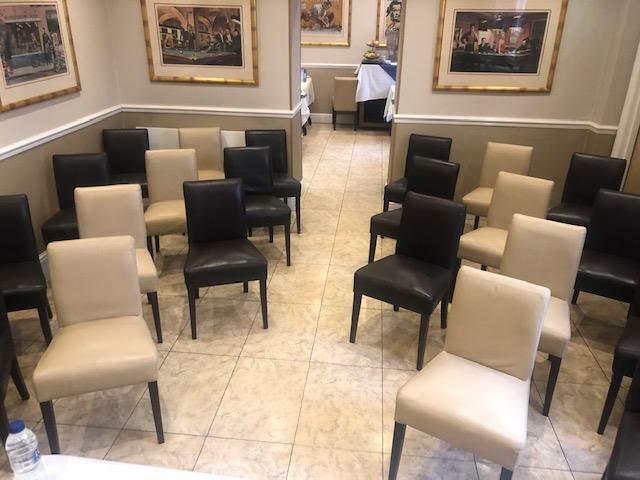 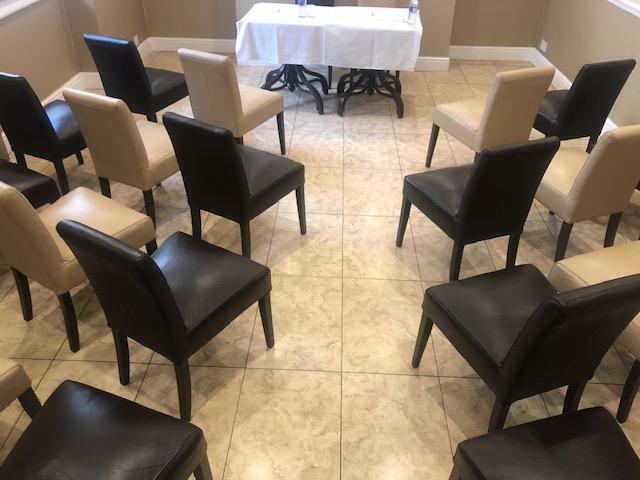 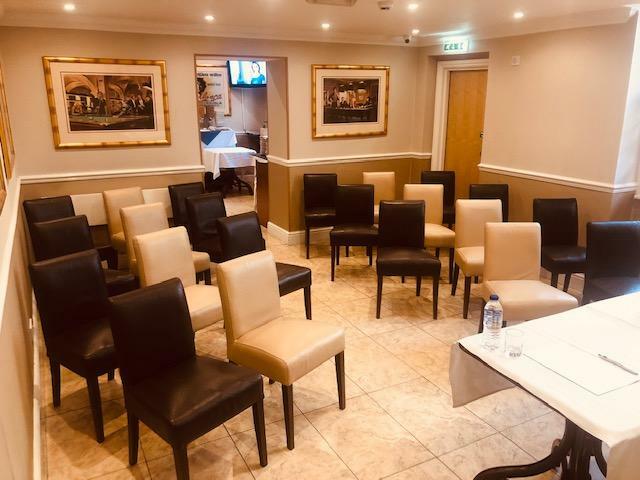 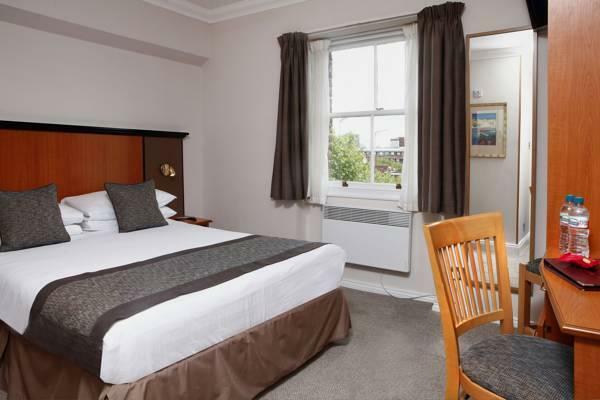 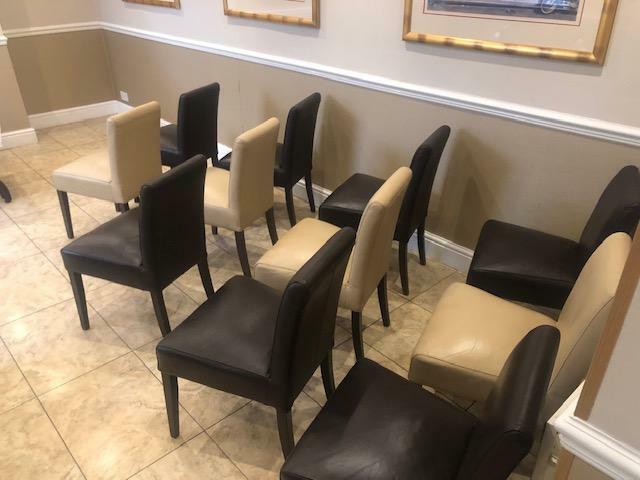 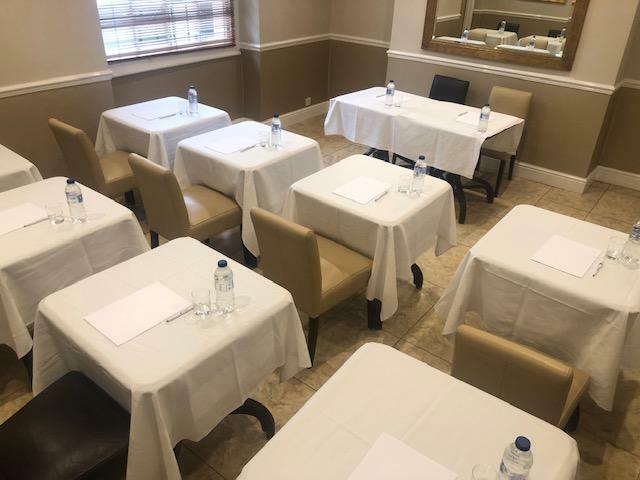 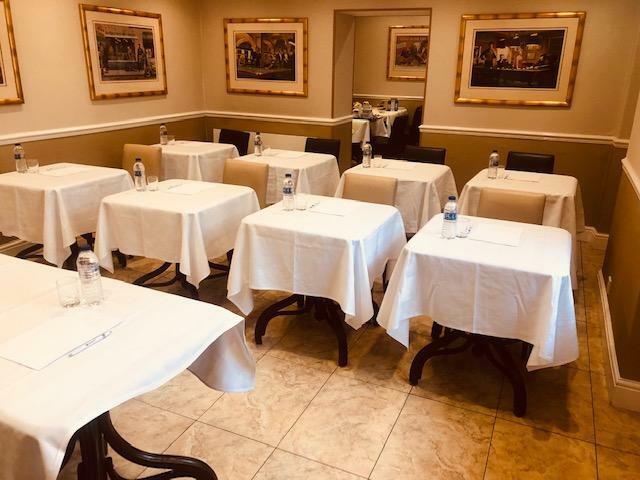 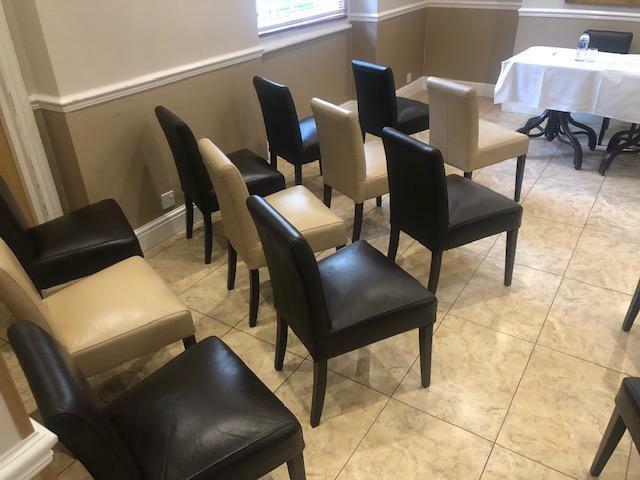 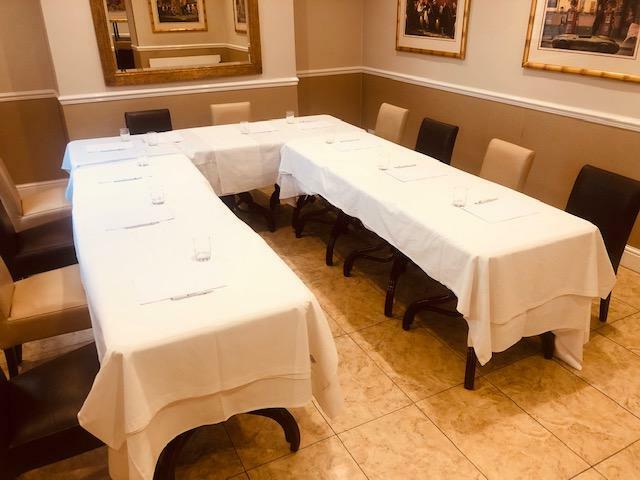 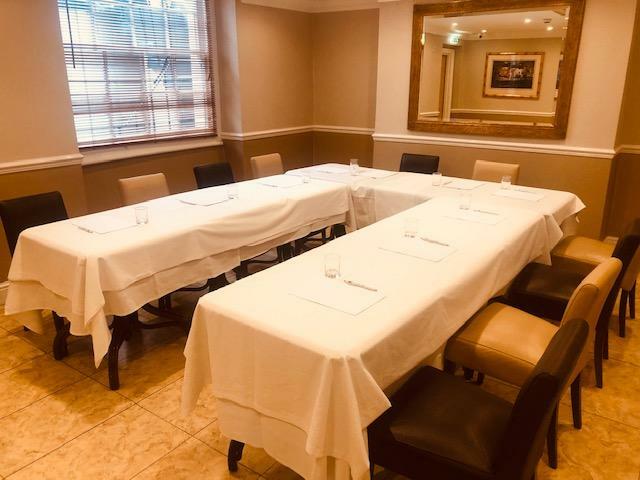 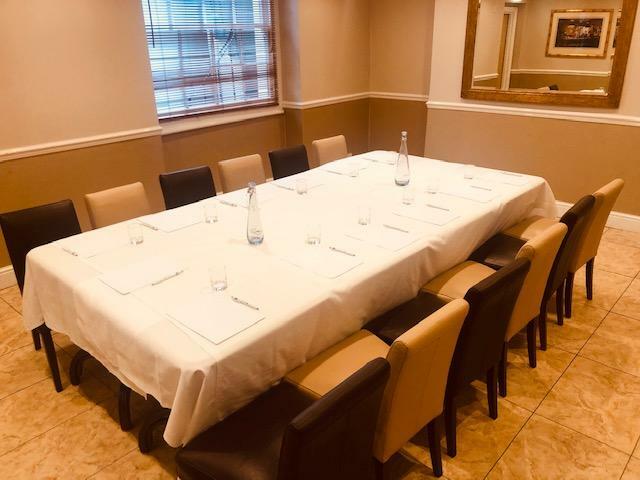 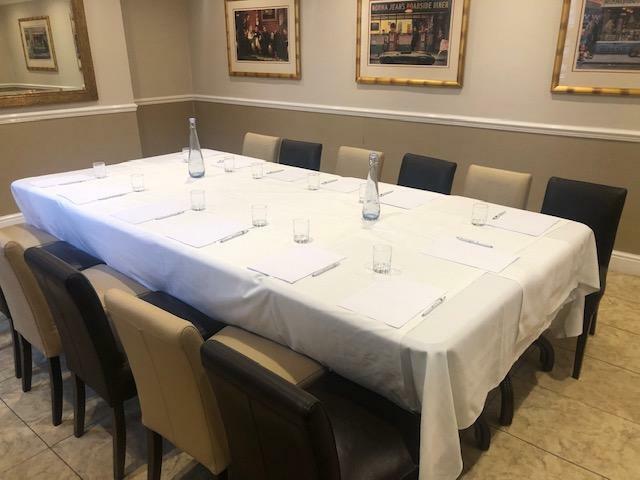 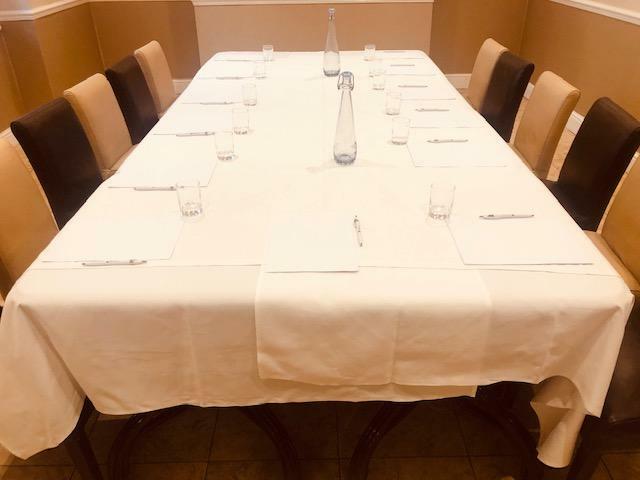 We are delighted to inform you that we have recently added Meeting & Conference room facility at the Best Western Corona Hotel London-Victoria. 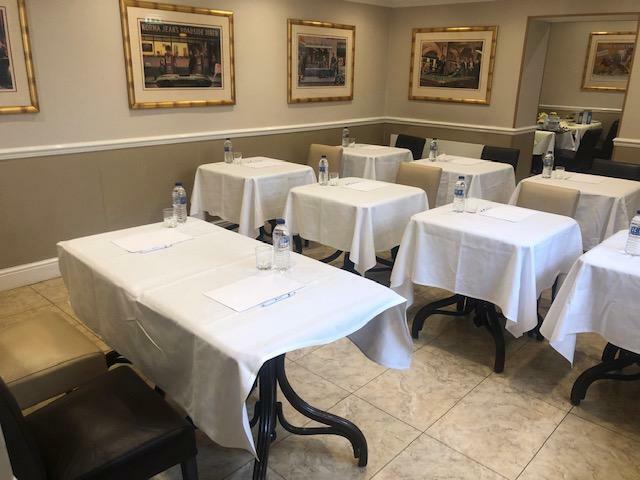 Whether you're arranging an Interview for 2 or a meeting/conference for 20 the hotel has the facilities to accommodate. 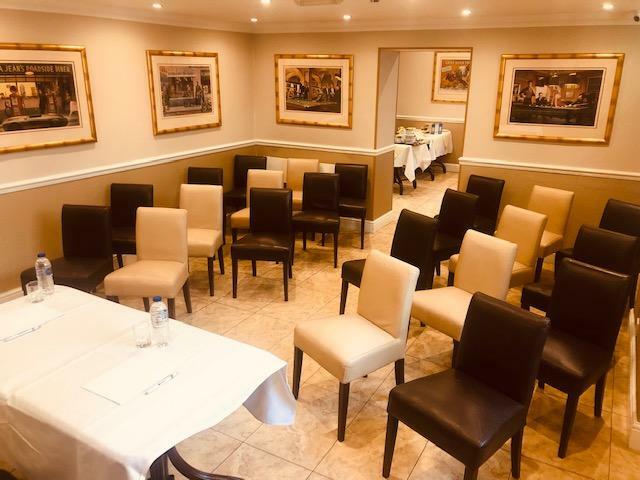 Meeting & Conference room can accommodate from 2 to 20 delegates and is available in Boardroom, U-Shape, Classroom and Theatre Style.